The University of Plymouth and Theatre Royal Plymouth have joined forces to offer professional performing arts training opportunities in the heart of the South West. The new Plymouth Conservatoire results from a formal partnership between the region’s largest university and the largest regional producing theatre in the UK. It will teach acting, dance and theatre and performance at undergraduate level, as well as offering a range of postgraduate opportunities in dance, choreography and performance training. It aims to expand opportunities for those wanting to pursue a professional career in the performing arts sector, and will enhance the cultural life of both the city and region. The Plymouth Conservatoire will welcome its first intake of new students when the academic term gets underway later this month. Through its vocational-style programmes, students will receive a very high level of contact time with expert teaching staff from both the Theatre and the University. Students will divide their time between The House – the University’s own state-of-the-art performing arts centre – and the Theatre Royal Plymouth, in the heart of the city centre. 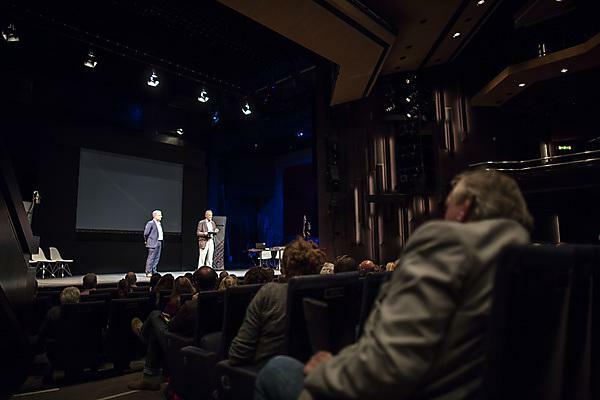 The new Plymouth Conservatoire was launched during an event at the Theatre Royal Plymouth, attended by leading figures from both the city and the performance industry. 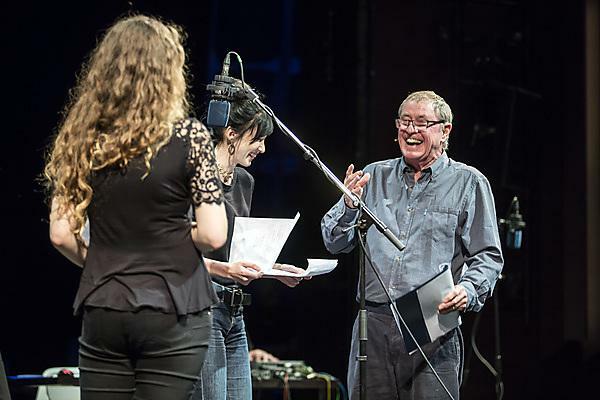 It included a live performance by students alongside actor John Nettles, who was awarded an Honorary Doctorate of Arts by the University in 2012, of his new radio play about the life of Sir Walter Raleigh. Another Honorary Doctorate, Thelma Holt CBE, also addressed invited guests about the potential of the new collaboration. Plymouth Conservatoire enlists the expertise of those who make the Theatre Royal Plymouth such a success – their strengths, teaching experience, reputation and professionalism – and makes it available to students from the start of their studies.